The flower bar in Minutes Spring Flower Class in Helsinki a few weeks back. Green plants at the conservatory and breakfast room of Ett Hem hotel in Stockholm. Every home, office, restaurant and public space benefits from having plants around. 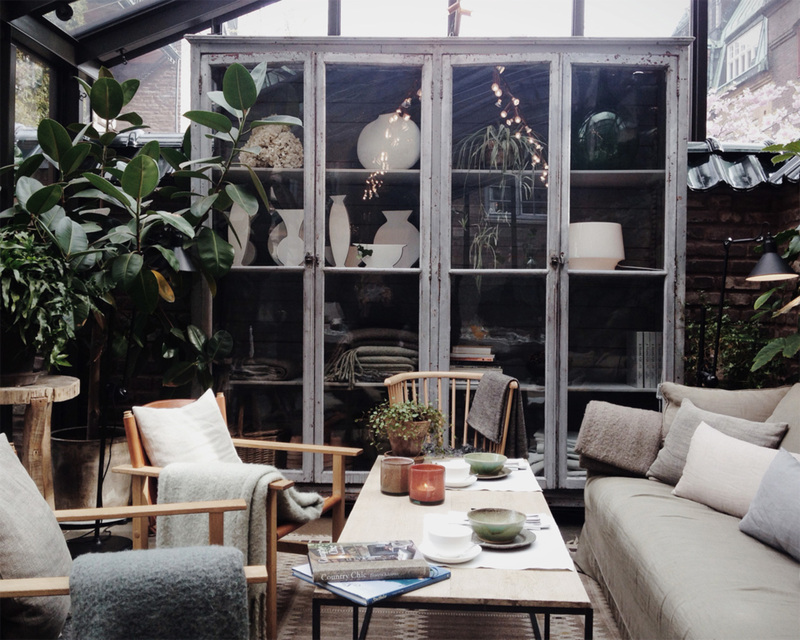 The space feels instantly elevated when you bring the outdoors in. Plants produce oxygen and improve the quality of air. Just like trees and parks are the lungs of a city, the plants living in your home raise the oxygen concentration indoors. This is essential especially in major cities where the oxygen levels are generally low. 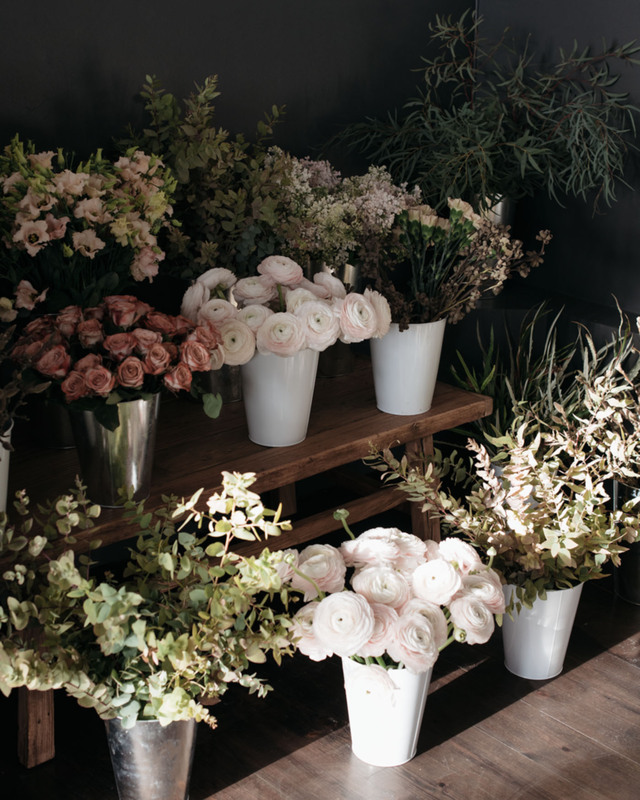 Green plants live for years when you take good care of them, while flowers introduce sudden bursts of color and scent. Flowers never last for a very long time, which is a part of their charm. If you wish to enjoy them, you’d better enjoy them now. All plant lovers know that soon is the time to change the soil in potted plants. Springtime, a little grit under your nails makes you feel alive.